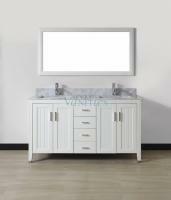 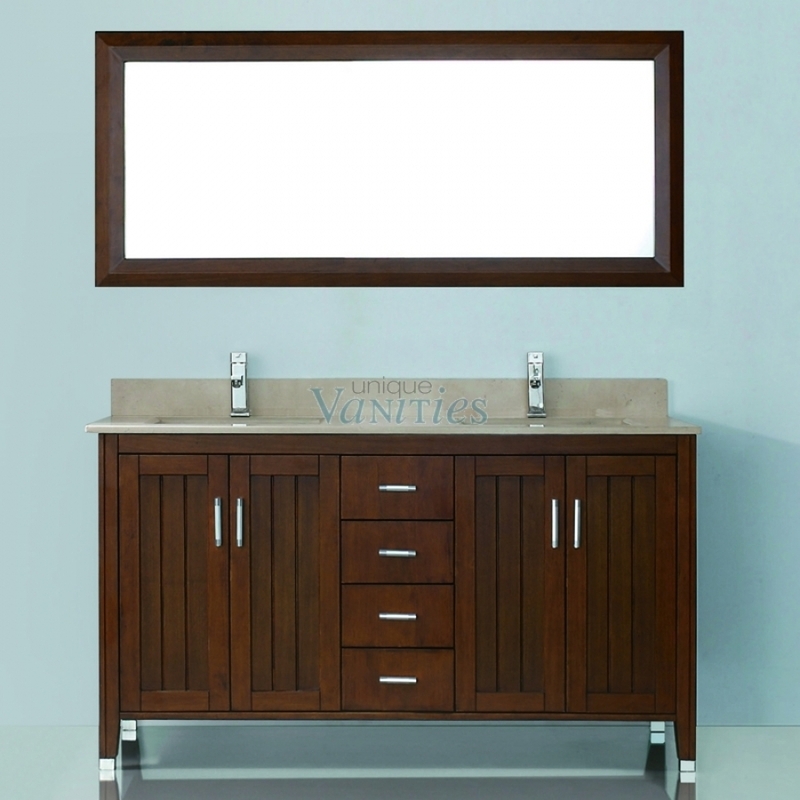 If you are looking for a classic and functional look for your master or family bathroom, then this double sink vanity is the perfect option. 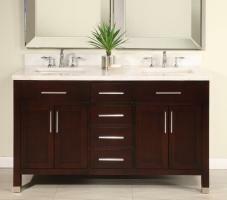 The cherry finish brings a traditional touch, although the simple lines will work well in a contemporary setting. 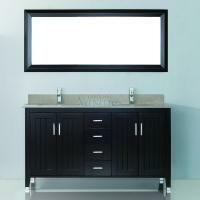 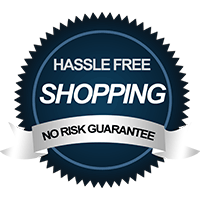 Two under sink storage units and four drawers round out the functionality of this piece.